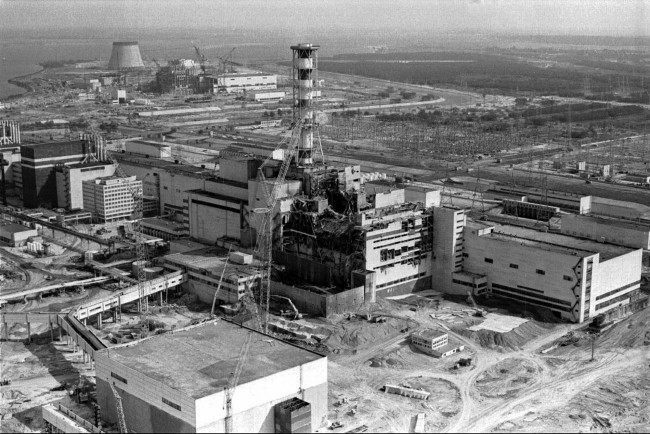 THERE is life inside the old Chernobyl nuclear reactor. Growing life. A robot sent within the radioactive energy tomb discovered a smear of goo on one of the walls. A samples was taken. Further probes. Further investigations. The thing was feasting off the gamma radiation. Gamma radiation 500 times the normal background radiation levels. It sounds terrifying. But, then, what if nature is eating the radiation? Could this fungus clean up radioactive sites? The good news is that the goo is kind of fungus. It absorbs the rays through melanin. “Just as the pigment chlorophyll converts sunlight into chemical energy that allows green plants to live and grow, our research suggests that melanin can use a different portion of the electromagnetic spectrum – ionizing radiation – to benefit the fungi containing it,” said co-researcher Ekaterina Dadachova, of the Albert Einstein College of Medicine. If life can get sustenance from radiation, is there life out there in space? Does this life need a planet? “Since ionizing radiation is prevalent in outer space, astronauts might be able to rely on fungi as an inexhaustible food source on long missions or for colonizing other planets,” noted Dadachova.